Each month we will be featuring one of our best loved London venues. 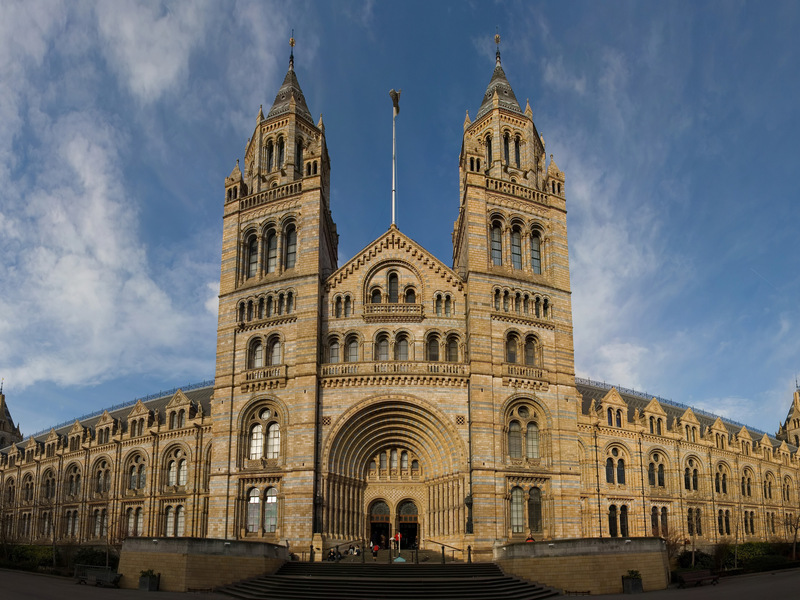 Our venue of the month for September is the Natural History Museum. Any event held at The Natural History Museum is going to be spectacular; whether in the Earth or Hintze Halls, the Darwin Centre or a daytime conference in the Flett Events Theatre, the Museum offers a flexible, unique backdrop for many of the best parties in London. We at The AC have created, cooked and served amazing food and designed and delivered some great parties here during the venue’s 25 year history of events. Both the inside and outside spaces are versatile and beautiful in their own right but can be enhanced by our innovative designs, outstanding entertainers, florists and of course our delicious cuisine. Our amazing chefs create international menus daily and also have specialist capabilities for both Indian and Kosher events such as weddings, Bar and Bat Mitzvah’s etc. The NHM is an amazing venue for weddings, dinners and charity balls, drinks and canapé parties etc for 200 – 3000 people. There is great news for fans of Dippy the Dinosaur – he has two more Christmases in the Hintze Hall. So, should you wish to party beneath this famous resident either for a festive party or any other iconic event throughout the year, you know where to go!